February 8, 2019 February 14, 2019 - by BiharJobPortal - 3 Comments. I know most of the students are waiting for the syllabus. So this is the syllabus for BA Part – 1. 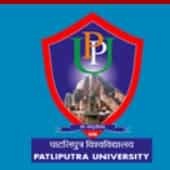 It is released officially by Patliputra University. Public Administration ka syllabus show kyu nahi kar raha hai ?